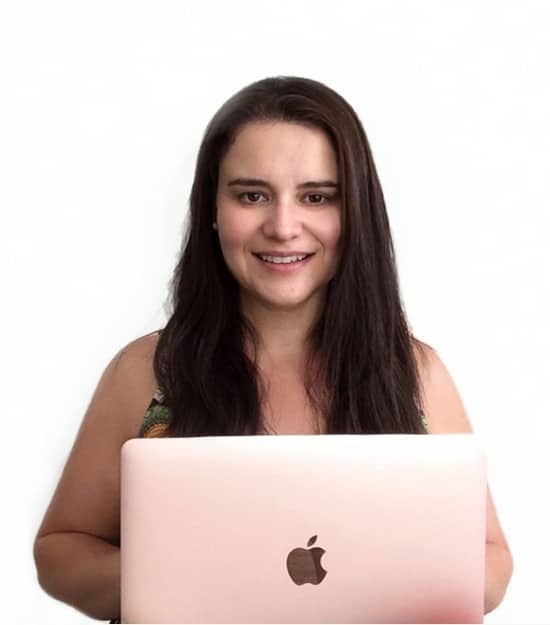 My name is Sarah Britz and I am a Web designer / developer & digital artist based in Sydney, Australia. I have been working in the digital media space for 17 years and over this time I have developed a broad range of industry experience in design, inception and development. I have worked with WordPress for over 10 years, and I’m highly skilled in configuring and customising WordPress Themes. Core skills and experience also include Adobe CC (Adobe Creative Cloud) programs, including InDesign, Illustrator, Photoshop and Acrobat Pro, with additional understanding and experience in HTML, XHTML, CSS, Ajax, PHP and WordPress website development. I have been freelancing since leaving my full-time position as Multimedia Manager for Sydney based Spanton Media Group in 2009. I have worked closely with The Onn Agency in Sydney over the past few years as well as partnering with a wide range of organisations from individuals, to startups, as well as large enterprise. Originally from London, England, I now live by the beach on the beautiful Central Coast in NSW, Australia with my husband, two young children and one fur baby, a sheepadoodle called Pebbles. I have a strong passion for helping individuals fulfil their dreams & bring their business ideas to digital life. If you are looking to make that move, don’t hesitate to get in touch!